Born to an Italian family in Venezuela, Giovanni Scutaro began his fashion career at the age of 21. 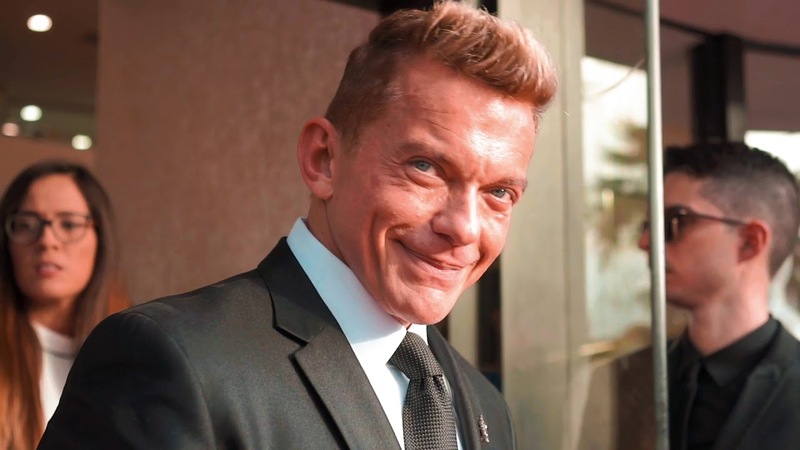 Upon completing his first degree in Business Administration, Scutaro relocated from Venezuela to Italy to pursue his passion at the original Instituto Marangoni in Milan, specializing in image consulting for both companies and public figures. Shortly after graduation, Scutaro was called to do the image campaign of the, then Venezuelan president, Carlos Andres Perez, marking the beginning of a successful career in fashion. 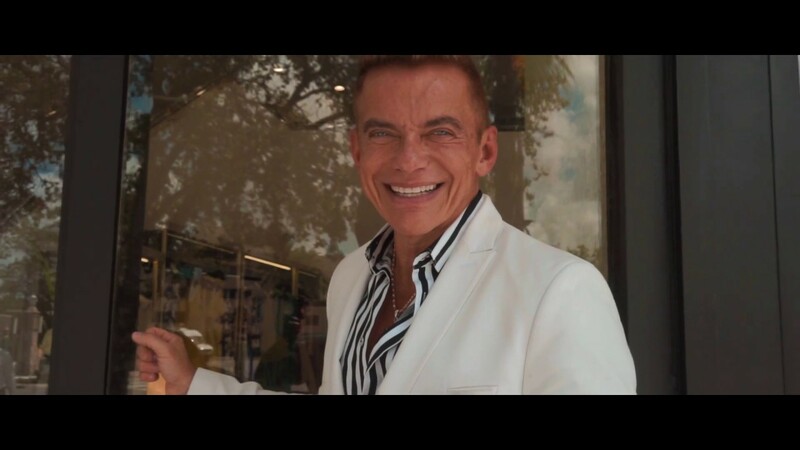 Scutaro’s designs have since grown a strong fan base among several celebrities around the world, such as Juan Gabriel, Ricardo Montaner, José Luis Rodríguez, Lupita Jones, former Miss Universe Stephania Fernández and Mariam Habach, expanding to many boutiques worldwide, including the designers first U.S. store located in Miami, Fl. © 2018 Giovanni Scutaro Milán - All Rights Reserved.